EA has surprised many with the sudden announcement of Apex Legends, a new free-to-play battle royale shooter that sees the publisher going toe-to-toe with genre mammoths PlayerUnknown&apos;s Battlegrounds and Fortnite Battle Royale. Developed by Respawn Entertainment and set in the Titanfall universe, Apex Legends is a squad-based battle royale shooter where teams of three go up against 57 other players to try to gather loot and be the last person (or squad) standing. 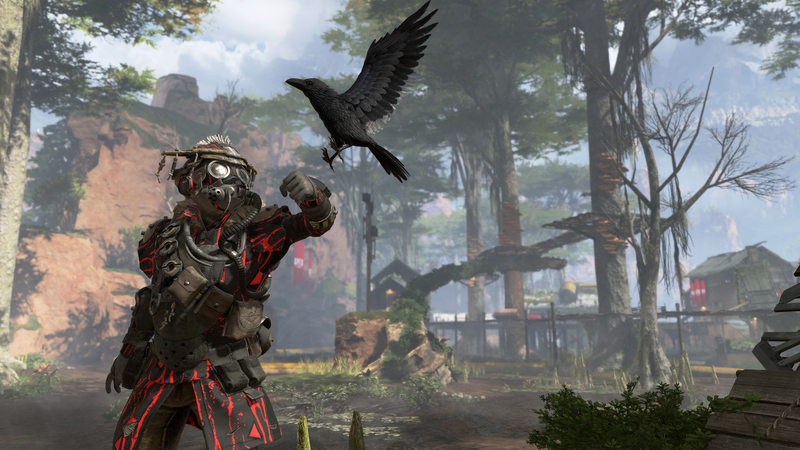 Whether that sounds like your kind of gaming or not, it&apos;s clear Apex Legends is going from strength to strength. It managed to reach a million players in its first eight hours and it&apos;s now amassed 10 million players in three days. That&apos;s good going. Really good going. Particularly when you consider that it took Fortnite two weeks (a fortnight!) to reach those same numbers. Similarly, it took Fortnite 24 hours to accrue a million players, compared to eight hours for EA’s shooter. Do we have another Fortnite on our hands? Let&apos;s not get ahead of ourselves and instead let&apos;s take a look at everything we know about Apex Legends. Apex Legends is free and available to play now on PlayStation 4, Xbox One and PC. The title can be downloaded from the PlayStation Store, Xbox Store, Origin Store or Apex Legends website. Apex Legends&apos; announcement came quite suddenly, with Respawn Entertainment dropping a collection of trailers alongside the game&apos;s launch. 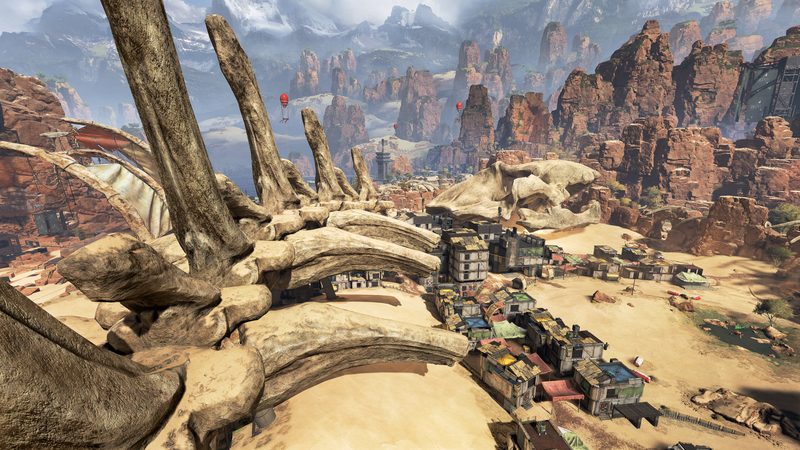 To give players a better idea of what Apex Legends has in store mechanically, the developer also released a gameplay deep dive video which goes into detail about the game&apos;s characters (or &apos;Legends&apos;), weapons and maps. If you want a closer look at how Respawn Entertainment went about developing Apex Legends, then check out the developer diary below which sees the team discussing why they entered the battle royale genre, how the game differs from its competitors and the importance of squad-play. 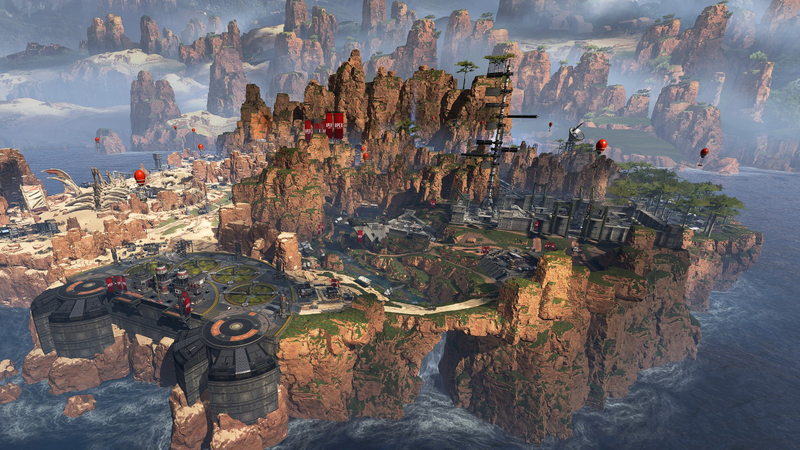 Apex Legends puts a huge amount of emphasis on strategy and communication among squads, which isn&apos;t surprising considering it&apos;s an online multiplayer game with a reliance on character classes. Apex Legends is set in the Titanfall universe, however reports have begun to pop up that the battle royale title has completely replaced a third Titanfall game – according to Kotaku, Titanfall 3 isn&apos;t currently in development and Apex Legends is what we&apos;re getting instead. Players won’t be able to get into any mechs – news that likely ruffle a few feathers of franchise fans. Ditto with other signatures of the series, like wallrunning. Each has their own play-styles and special abilities, so working out which Legends complement each other in a team is key. Apparently these contain the best loot (essentially acting as a supply drop), so naturally they pose the biggest risk. Unlocked as you rank up. Customizations are available for your apparel, weapons and legend banner. Apex Legends Season 1 is due to kick off in March and will give players the opportunity to purchase a Battle Pass to gain access to exclusive cosmetic items earned through gameplay. According to EA, Apex Legends will follow a seasonal model with each themed season bringing new content to the game in the form of new weapons, new Legends, new skins and more. According to news from a prolific Fortnite data miner, a possible solo mode could be coming to Apex Legends, along with a duo mode – two-player squads – to slot alongside the existing gameplay which pits three-player squads against each other (20 of them to be precise, to make for 60 players). Apex Legends can be downloaded for free from the PlayStation Store, Xbox Store, Origin Store or Apex Legends website. Simply search for the title, download the game and enjoy! But do keep in mind that a good internet connect and subscription to either PS Plus, Xbox Live or Origin Access is required to play. The good news is that Apex Legends might also be coming to mobile. According to EA&apos;s CEO, Andrew Wilson, it could soon be following in the footsteps of console-turned-mobile hits Fortnite and PlayerUnknown&apos;s Battlegrounds and coming to both Android and iOS devices in the not-so-distant future.